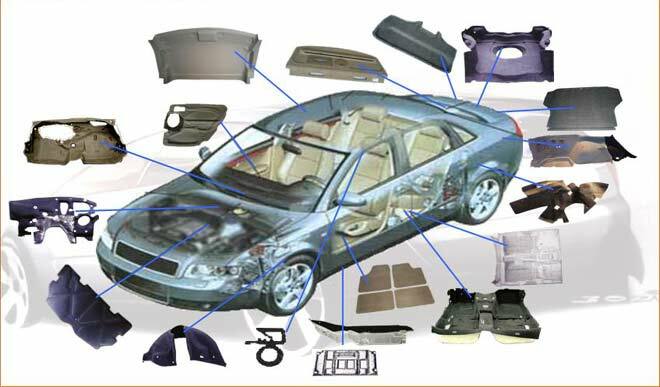 The input material consists of certified synthetic textile normally used for manufacturing textile parts in automotive industry. 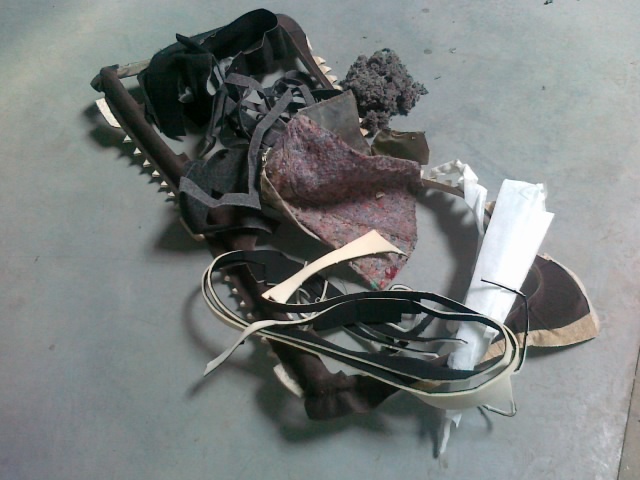 The material is obtained in form of scissile pieces, cuttings, and damaged parts that come from processing the primary material, i.e. 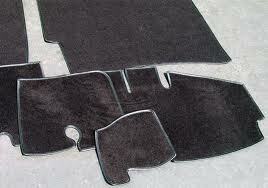 finished pieces of car carpets, upholstery, or car covers from old unused automobiles. 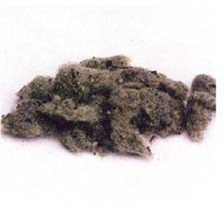 Some of the material content may also include textile fibers produced from tire recycling. 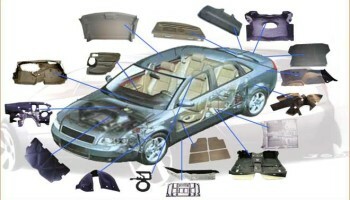 Individual textile parts for automobiles are produced using synthetic textile that consists of polypropylene (PP), polyamide (PA), polyester (PET). 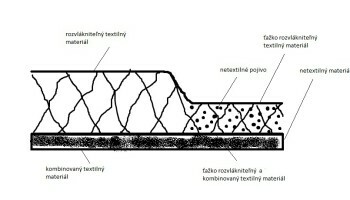 Supplementary materials may also include polyethylene (PE), and polyurethane foams (PUR). 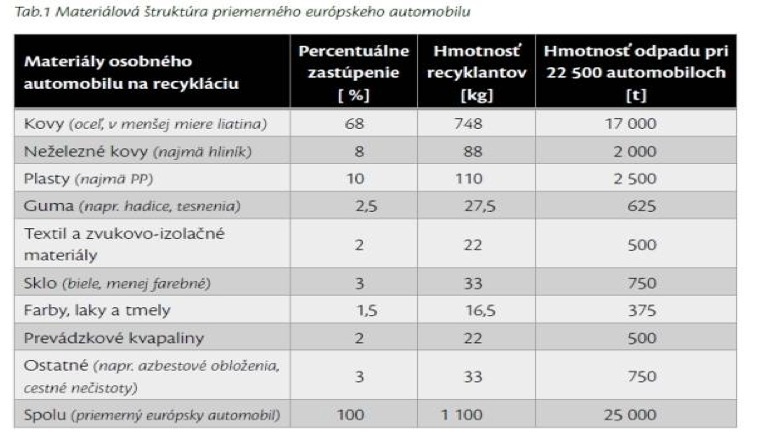 Material used in automotive industry is certified as hygienic. 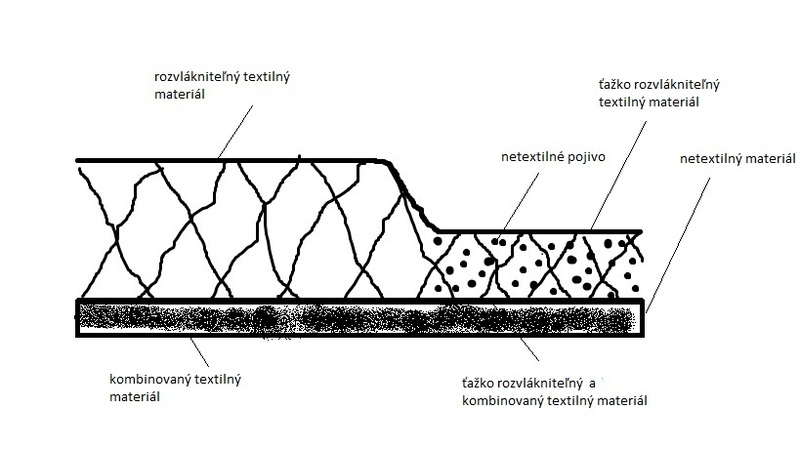 Textile material is hydrophobic and has reduced flammability. For its specific physical and chemical attributes, it is designed for production of parts that are required for acoustic and heat insulation. 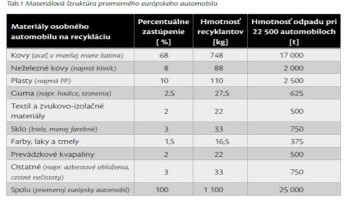 In the past, the fibers that the material consists of have been defined as very difficult to disassemble; therefore it has been classified as unsuitable for further processing, which explains the fact that it was only known for its original use in automotive industry.